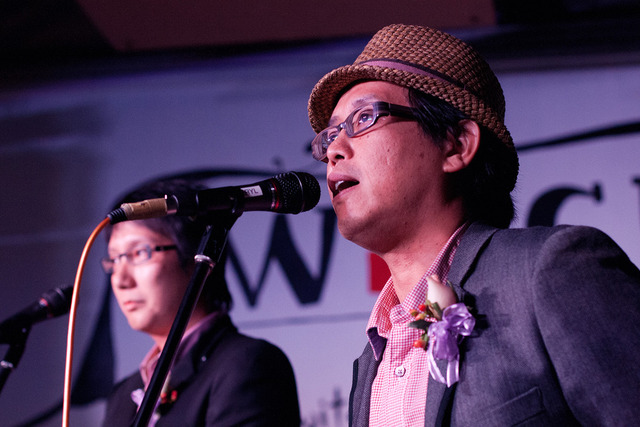 Are you a fan of Singapore’s local music scene? Love chilling at Timbre, Switch, or 12-Inch Pizza & Records? If you are, today’s feature is not to be missed. 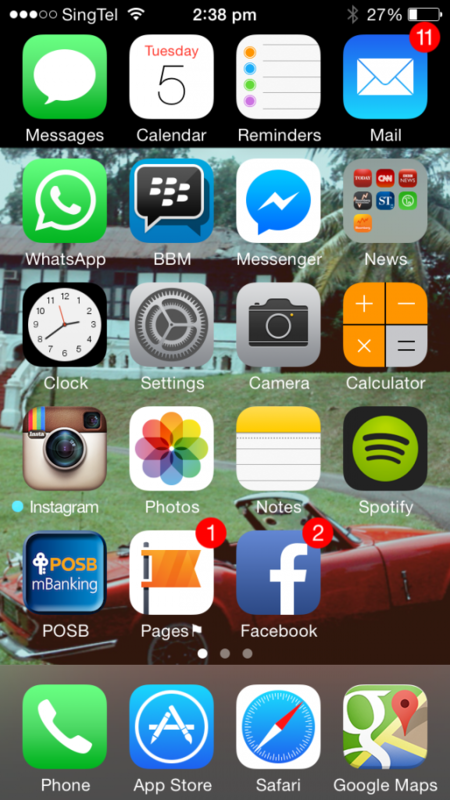 Apps I Live By is a weekly Wednesday peek into the smartphones of prominent personalities. 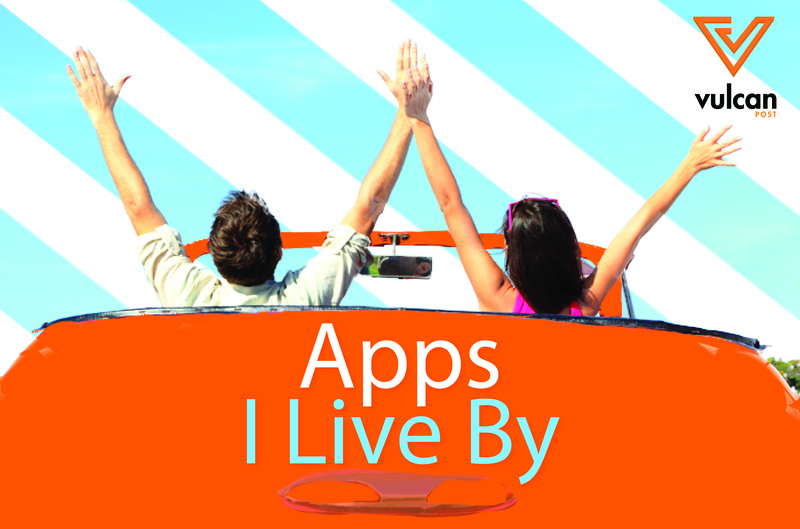 Last week, I had the privilege to discover the apps used by All Deals Asia’s CEO, Goh Yiping. This week is as exciting because we have Danny from the Timbre Group to share his smartphone with us! Should you have a story to share, or want me to cover any favourite personalities, please do not hesitate to get in touch with me at dawn@vulcanpost.com. I got a brief chance to interact with Danny when I was trying to make an enquiry via the Timbre Group’s general email. To my surprise, I received a prompt response from Danny, the co-founder himself. That day, my evening ended with a great time with my friends at one of the Timbre Group’s restaurants, Switch, coupled with gratitude for Danny’s humble service. So, I decided to take the chance and speak to Danny about this series, and he kindly shared. Thank you, Danny! If you didn’t know, Danny was the bandleader of one of Singapore’s most influential bands, Ublues, which made waves in the United States and even shared the same billing with music icons such as Bob Dylan, James Brown, and John Legend at international music festivals. While involved in a couple of concerts, he met Edward Chia, now co-founder of Timbre Group. At that time, the latter was running a non-profit arts organisation. Today, Timbre Group is a music lifestyle company with an aim to develop Singapore’s local music scene through a diverse range of platforms. To date, it has five live music restaurants and bars (3 outlets of Timbre, Switch, The Barber Shop), two lifestyle and music festivals (Beerfest Asia, Timbre Rock & Roots), two music academies (Timbre Music, Timbre Music Academy), and a pizza restaurant and delivery service (12-Inch Pizza & Records). Perhaps the most valuable form of engagement – word of mouth. Did you know that KakaoTalk, a messaging platform, garnered most of its three million subscribers in Malaysia through word of mouth and the app store? Have you been reading the news? Timothy Tiah, co-founder of Nuffnang, also recommends reading the news here! Whatsapp still seems to be the dominant chat app in Singapore. Anyone rather use another chat app? I would love to hear your thoughts about it! Thank you Danny for giving us a peek into your smartphone. We love the swanky convertible over there. The next personality on my list created an app in Singapore with the goal of helping individuals who live in reserved and conservative Asian cultures network and hopefully find love. It will be interesting to peek into the homescreen of an app creator. Stay tuned!